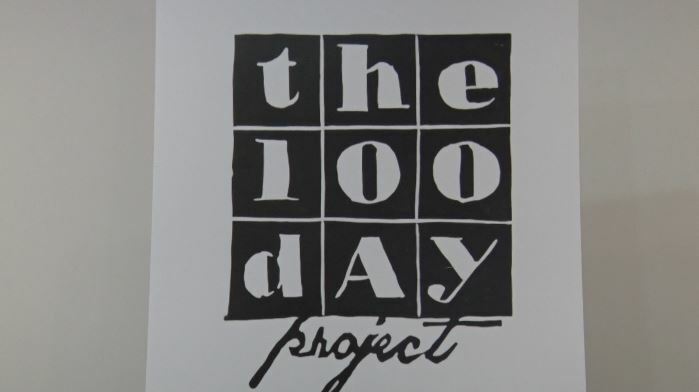 MARQUETTE — Creativity lies within all of us, and the Marquette Artist Collective’s sixth annual 100 Day Art Project hopes to bring that spirit out. Sunday marked the beginning of the national series that has since been brought to a local level. Seven artists are currently highlighted at the Peter White Public Library. The goal is to showcase the long process artists must go through, from conceptualizing to completing a piece of work. The display inside the library featuring last year’s art will be open until the end of January; however, the project itself will run until April. It’s not too late to join this year’s project either – links to register are available HERE.